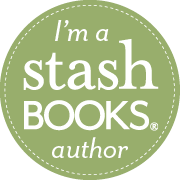 Featured and some giveaway news! 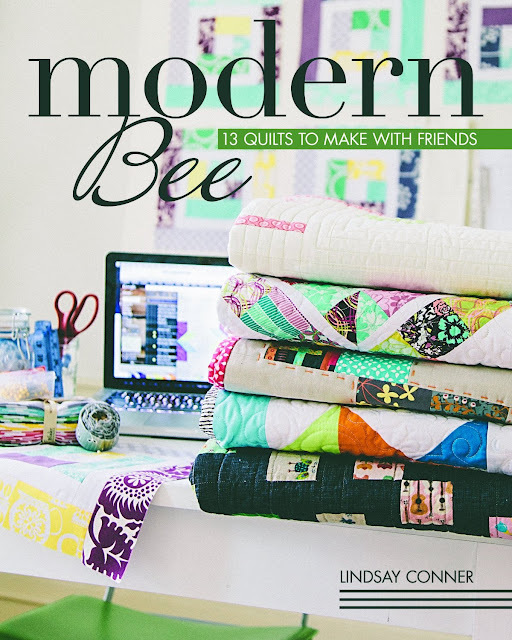 My Diamonds Mini Quilt is featured today on Modern Day Quilts! If you haven't checked out this site, it's pretty cool. 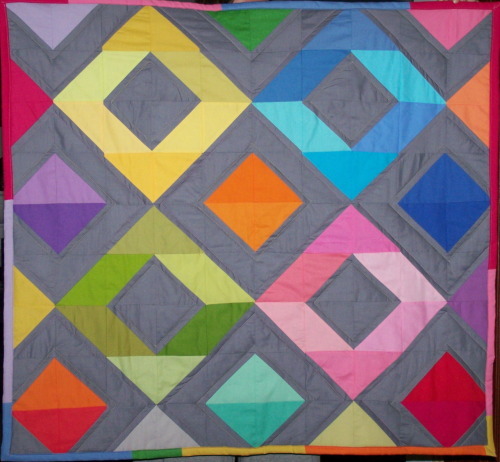 One modern quilt a day. 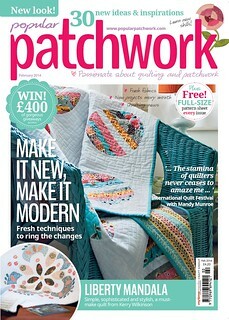 In fact, the lovely Jess was just featured there as well, for her scrappy rainbow quilt! 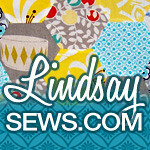 In other news, are you participating in Sew Mama Sew's May Giveaway Day? I am SO excited about this. 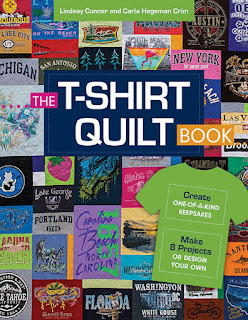 In fact, I just put together some of my favorite tips for hosting a giveaway at Craft Buds. 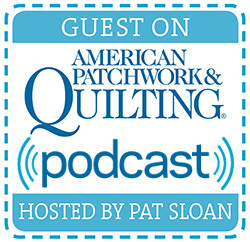 As part of Giveaway Day, my friend Mary and I will be hosting giveaways on each of our sewing blogs, plus another giveaway on the blog we run together. The way this works is that next Monday through Wednesday, 300+ bloggers will host giveaways on their blogs, and Sew Mama Sew will keep a master list of participants offering either handmade items or craft supply giveaways. 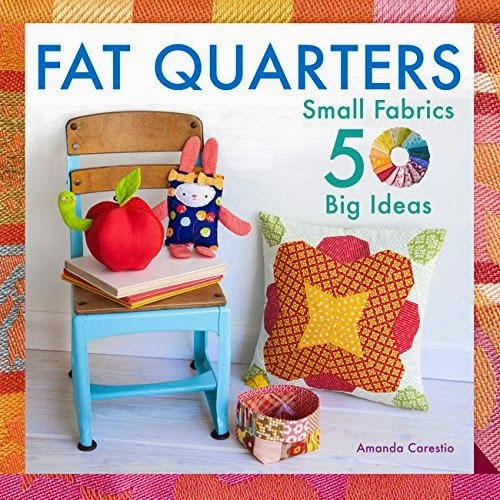 Giveaway Day is a great way to find new blogs to follow and share your crafty inspiration with new friends and fans! There's still time to sign up as a giveaway host and participant, but you must do so by Friday, May 20! Details here. 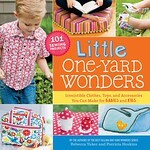 Or, if you don't have a blog, you'll still want to head to Sew Mama Sew next week to enter a ton o' giveaways. Set aside several hours if you want to make it through them all. Such a stunning quilt. Giveaway day is so much fun. I've signed up as a host and have my little things ready.